"Dragon Oolong" is the September - October Loom-a-long project for the Ravelry Loom-a-long group. 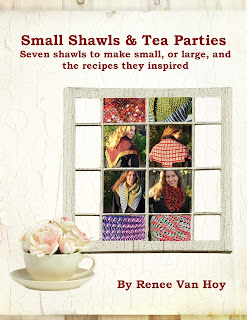 This is one of the patterns from my Small Shawls & Tea Parties e-book. Dragon will tame those colors. uses e-wrap knit and purl stitches. are tablet and e-reader friendly. Van Hoy, all rights reserved. The April and May Ravelry loom-a-long is my Jack Be Nimble Baby Blanket pattern. In honor of Autism Awareness Month, all sales of the pattern through May, 2018 will be donated to the Autism Research Center in San Diego. 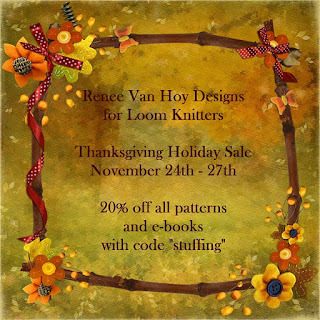 Jack is a fun pattern with lots of texture, very simple color stripes, and flexible sizing. 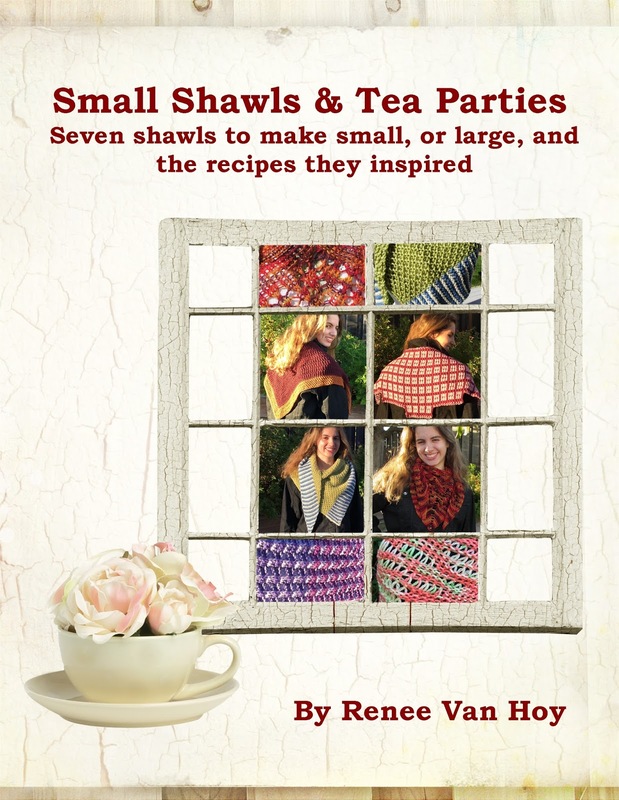 You may make it on a variety of looms, from small to large gauge. 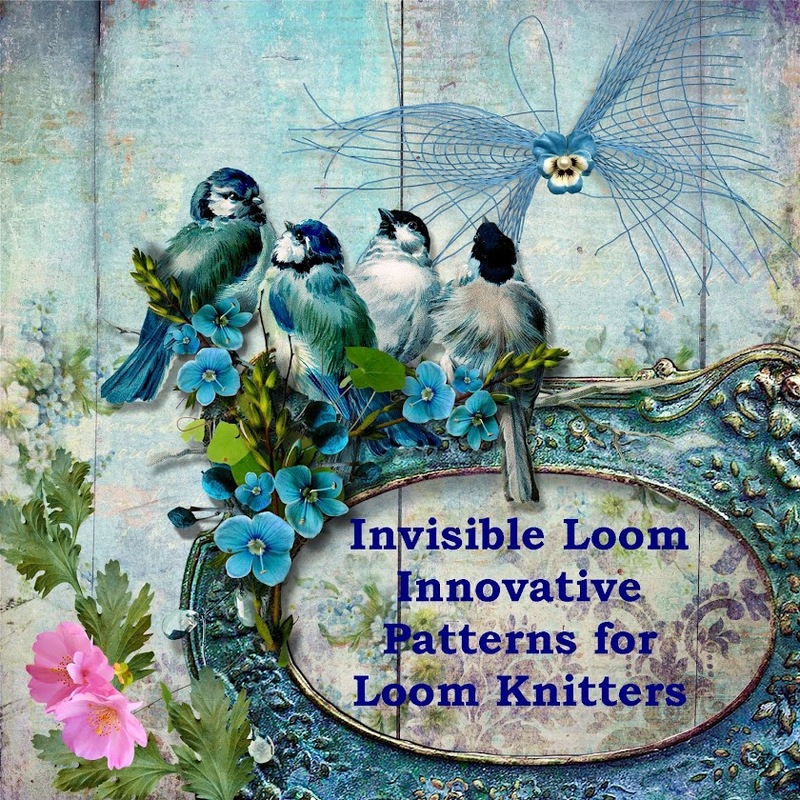 Please come join the loom-a-long!